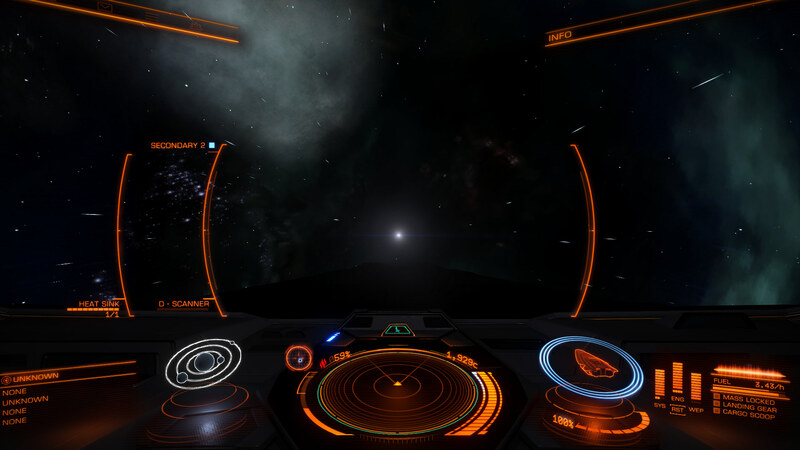 Elite Dangerous play can be seen as never-ending travel, where exists more ways (mechanisms) how player can influence space around him. One from more "advanced" mechanisms is called PowerPlay (PP), which many see and calls as buggy, grindy, unfinished and uninteresting ... but ... yes, BUT, this is it. It's now almost one year when I started play ED and except two last weeks I decided fully ignore PP because I read countless criticism about it. Now, with only two weeks involvement, I quite significantly changed/updated my views. Why? 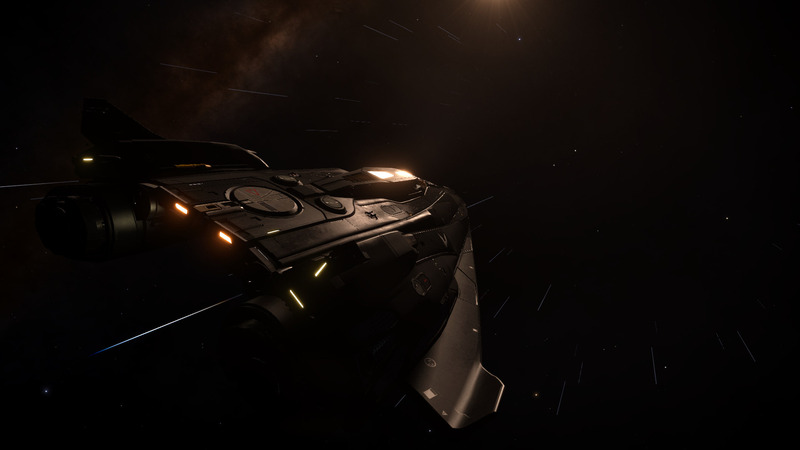 Forlon's fly log 0009 - Elite Dangerous: Eject, Eject, Eject! 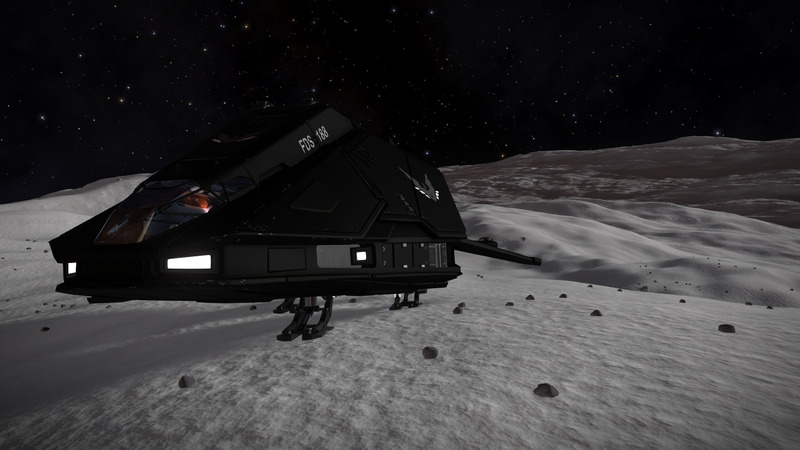 Jadimo system, Grzimek Dock medical facility 3302/01/16. Inside a cryogenic medical tank is hovering a man without a move. Doctor is checking outputs coming from the status monitor and reads medical report containing informations about deep burns, wounds and cracked bones. Brain activity is rising, is need to apply more inhibitors, too early for wake-up. Horizons, with this new ED season have a lot changed for me. As first ... there are many new places for visit (with countless very nice sceneries), very entertaining flights in low altitude, possibility to leave ship and use SRV (vehicle), and also new mission types and theirs combinations between space and the planets surfaces ... all this multiply possibilities how to have fun. 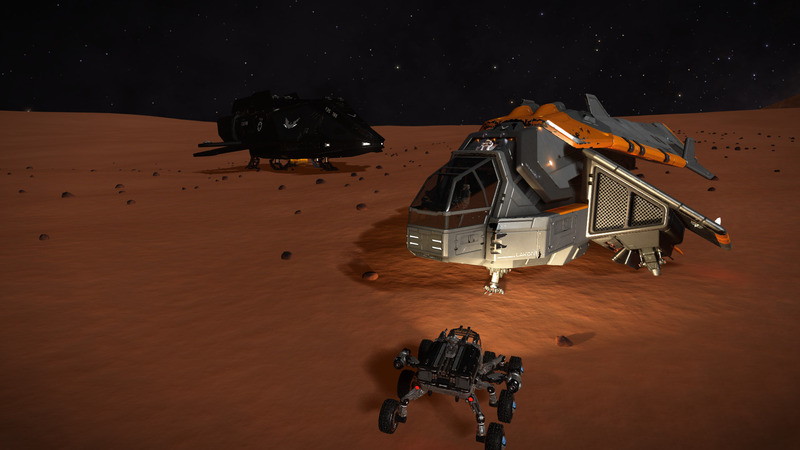 You can spent few hours in Combat zone (CZ), hunt bounties or trade/smuggle and want/need relax, then visit some airless planet/moon and fly at high speed only a few meters above surface in deep canyon, or you can visit some from fortified settlements and tease their air defence, or you can support yours mate which is in his SRV on the surface after he in a hurry leaving guarded settlement after successful infiltration.